Great Enncounters during his career. During his career Warren met some great names in the music business. 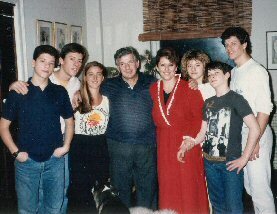 Of great personal value was the support and friendship with Gerry and Sid Bernstein. on demo-music with The Young Rascals - a popular music band in the sixties. An interview on ' The Tonight Show' with Johnny Carson was one of the initiatives in his early career. 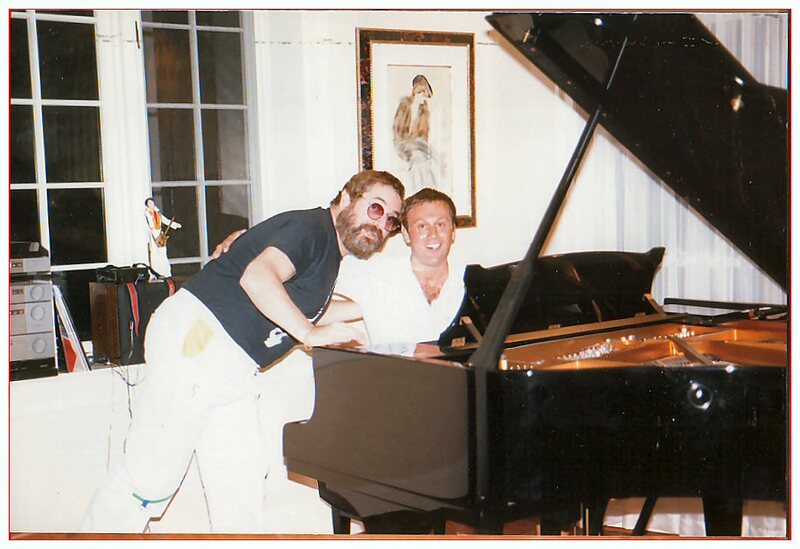 His recordings with Don Costa and Phil Ramone, some of the best music producers, belong to the highlights in his life. 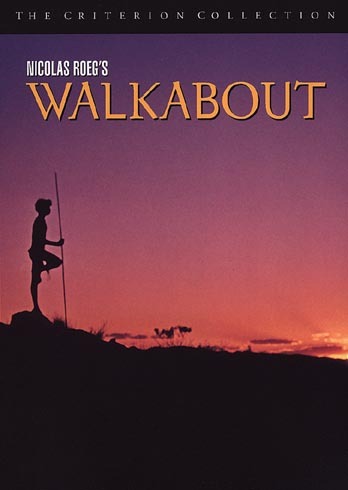 The song 'Los Angeles' from the album 'Something better' was used in the film classic 'Walkabout' in 1971. 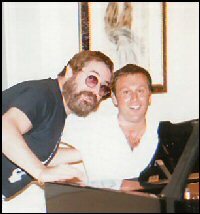 'Something better was a coproduction of Phil Ramone together with Pete Spargo. It was a trilling experience appearing beside the music giant John Barry, the celebrated film composer of modern times. Also in the movie Pigeons (1970) 'Faces Of You' the music score was a contributions from Warren's hand. In Hawaii a music soul mate was Jay Larrin. Jay recorded some of his songs. It is regrettable that Mr.Jay Larrin has never paid author's fee to the author. Even when Warren Marley was ill and he needed some royalties to live on, Mr. Larrin reacted insensitively by not arranging anything and hiding behind his manager Alan Yamamoto. A dear friend Steve Johnson helped Warren in Holland by opening doors to Dutch music producers. Living in Amsterdam he made some recording with Tom Peters in Nijmegen (today manager of NRGY music BV). 'Sunny days in Amsterdam' was recorded with producer Ruud Jacobs in Hilversum. is telling the story of a memorable emotional and physical odyssey for a girl, her little brother and an Aborigine boy on his coming-of-age. 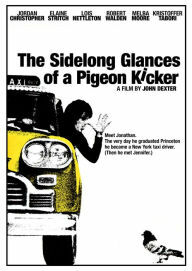 Pigeons(1970), a John Dexter film. Music score contribution Warren Marley. Sidelong Glances of a Pigeon Kicker.